Event will feature all 4 members of KISS in full make-up to mark the start of their 40th Anniversary Canadian Tour. The press conference is open to all approved media & the first 200 KISS fans. 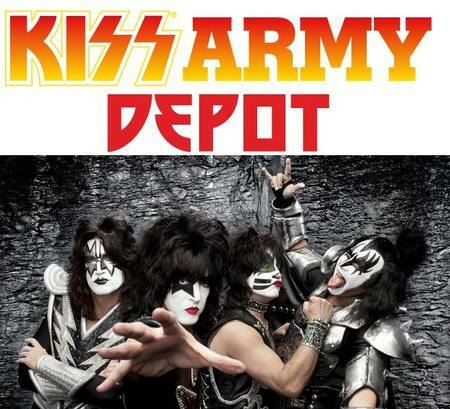 Each of the 200 fans will have the opportunity to get their KISS ARMY DEPOT merchandise signed by the band following the press conference.